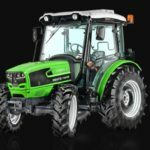 DEUTZ-FAHR 4065E Tractor comes with a liquid cooled 3 cylinders turbocharged and intercooled engine, that produces maximum 62 horsepower, Its cubic capacity is 3000 cc, 30+15n° Number of speeds, and standard Synchronized transmission system and its Rear lift capacity is 2500 kg. 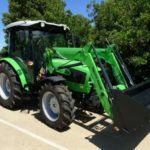 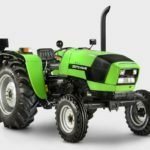 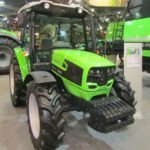 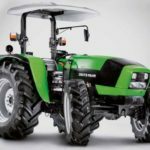 So if you have no idea about the DEUTZ-FAHR 4065E Tractor price in the USA, technical specifications, Images and more, then here in this post you will get everything, which you need to know about the DEUTZ-FAHR 4065E open field Tractor. 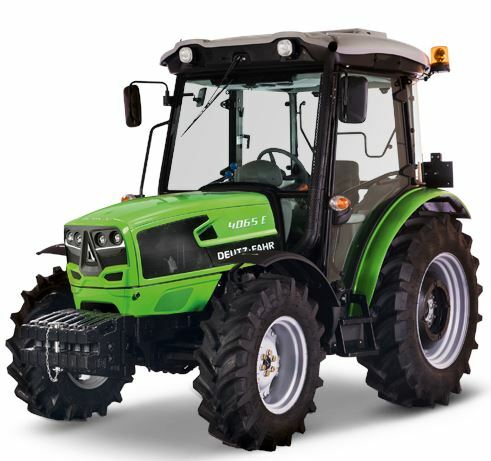 ok friends So, let’s check it out. 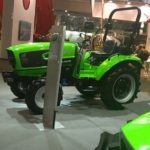 I Hope you like this article, but if you have any problem about this DEUTZ-FAHR 4065E Tractor Price Specifications, then please comment in the below comment box my friends I will solve your problem as soon as possible Thanks for visiting our site, my friends.